Welcome to the real estate Sellers Request Form. Please fill out the form below telling me a little bit more about your Ormond Beach home selling needs. If you are able to provide information about your property, I will be able to help you determine the correct price for your home. If you are not quite yet ready to sell, but would like some advice from a Realtor, please describe how I can help and I will respond in a timely fashion. Thanks again and please note there is absolutely no obligation for using this free service. 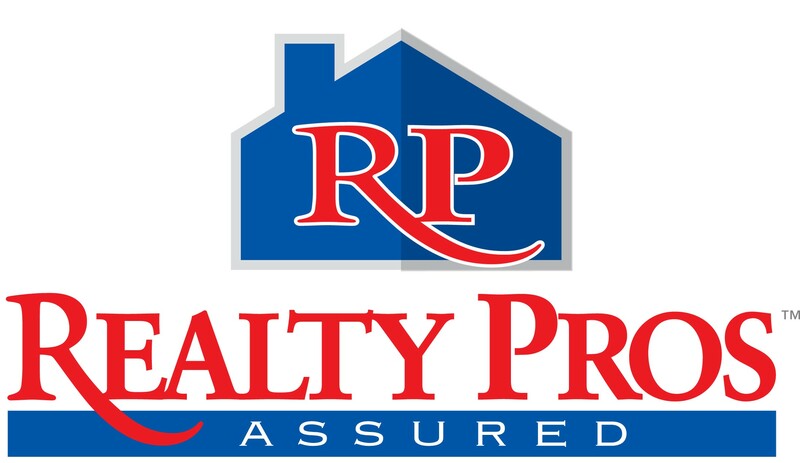 Please also note, I not only provide Realtor advice for the Ormond Beach community, but I also assist with Daytona Beach home listings, Holly Hill real estate sales, and Port Orange property purchases.